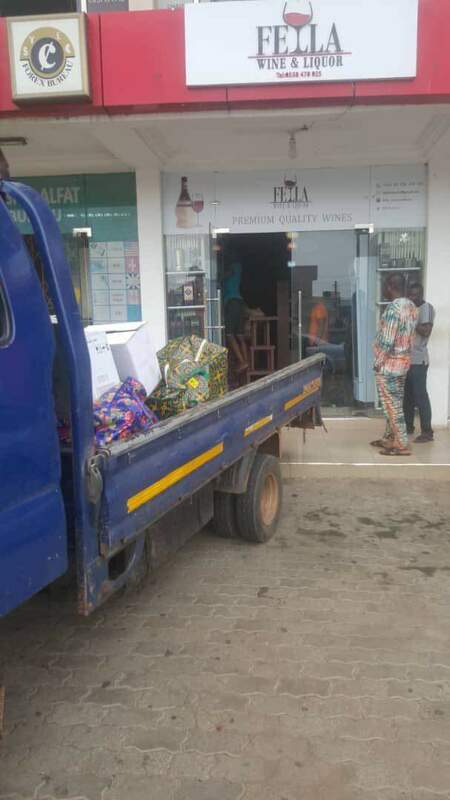 The wine shop of popular Yolo actress Fella Makafui has been shut down by her alleged boyfriend, a source close to the actress has revealed. 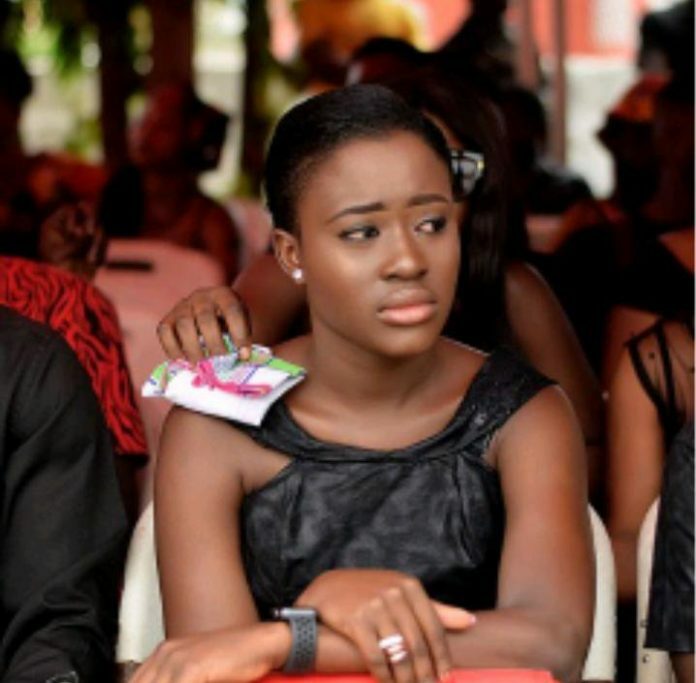 According to multiple sources, the Accra-based boyfriend of the actress is upset over her recent lifestyle and lack of attention for their relationship. The actress is reported to have suddenly withdrawn attention for the boyfriend, whom she has dated for some five years now, even though he rented her current three-bedroom apartment for her. “She no longer respects the guy. On multiple occasions, she has called for an end to the relationship but anytime the boy tries to move on, her parents will intervene and calm him down. “This is the fourth apartment the same guy has rented for her. 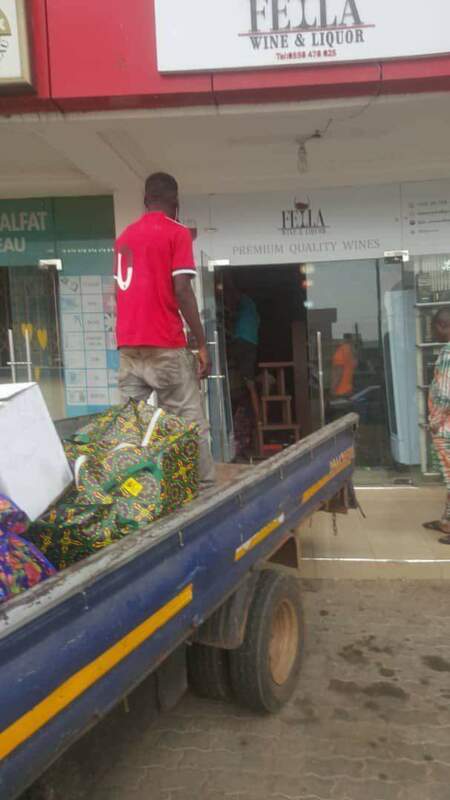 What got him even furious is that recently, he saw a four-wheel drive in the house and when he asked of the owner, Fella gave him a cheeky response and so he decided to end everything and that is why he is shutting the shop, which he rented for her,” the source narrated. The actress is yet to respond to calls to comment on the matter.